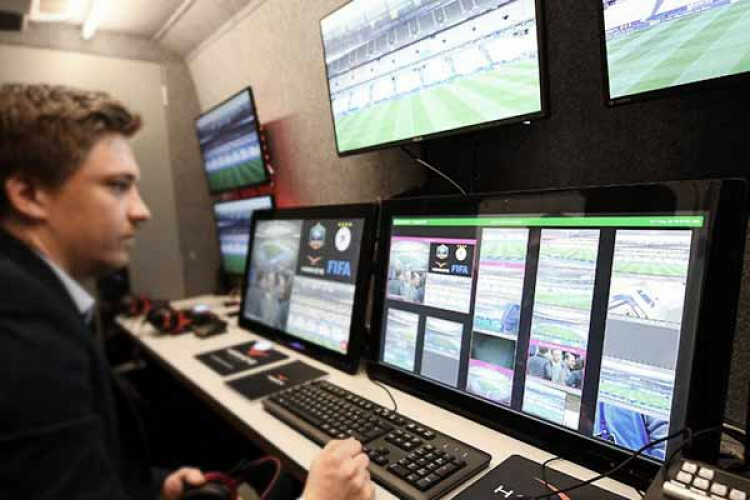 Video assistant referee (VAR) will be used at this year’s women’s World Cup, FIFA confirmed on Friday. VAR, which made its debut at the 2018 World Cup in Russia, will now be deployed for the women’s tournament. The decision was confirmed at a meeting of FIFA’s Council in Miami. The Women's World Cup runs from 7 June to 7 July and features 24 teams, including England, Scotland and defending champions the USA.